Fly into Fairbanks and check-in at the hotel. 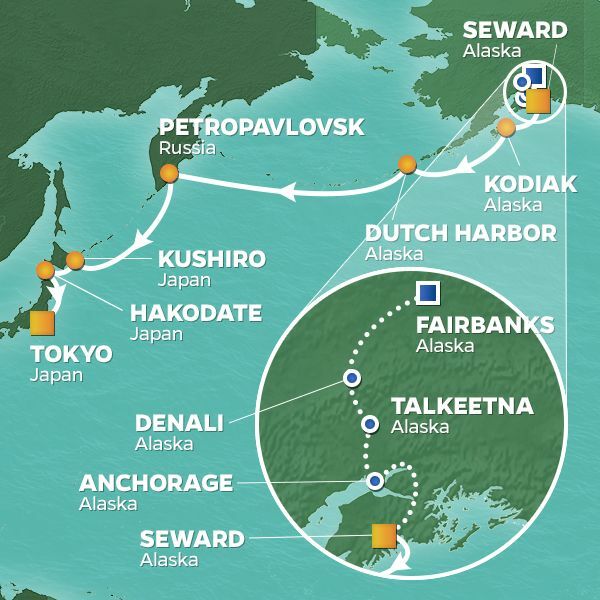 Spend the afternoon and evening on your own exploring the largest city in the interior region of Alaska. You'll soon understand why Fairbanks is commonly called the "Golden Heart City", once you enjoy a taste of local hospitality. Explore charming shops, art galleries, and rustic restaurants as you explore the city on your own. Join the group for breakfast at the hotel. 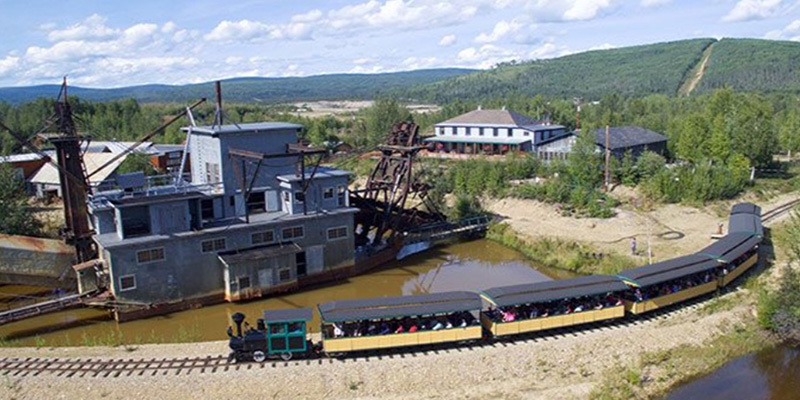 Then, it's off to the Chena River for a cruise aboard the romantic Riverboat Discovery, a genuine sternwheeler. This scenic journey leads to the Athabascan Native Village, a recreation of a traditional Athabascan community. Enjoy a guided tour among a spruce forest and learn how the wolf, fox, and beaver were used for food and protection in the harsh Alaskan climate. Afterwards, continue to Denali National Park. 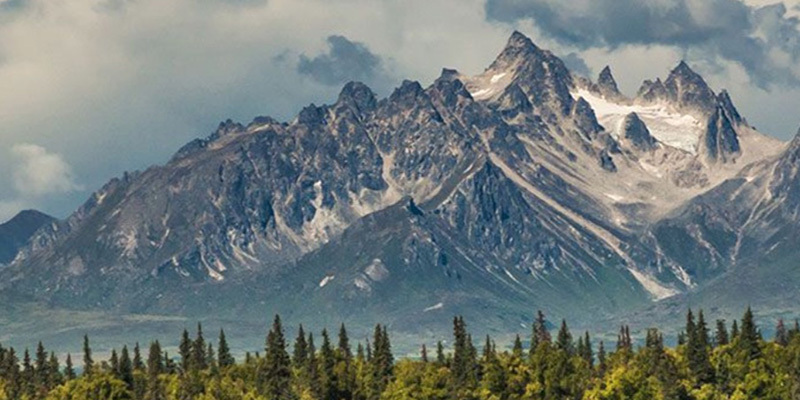 Check-in at the hotel and start your expedition with a "Welcome to Denali" dinner, featuring a presentation about the region's unique subarctic climate. Enjoy a hearty breakfast at the hotel in preparation of your full day exploring Denali National Park. This protected wilderness spans an astonishing six million acres and is crowed by the spectacular Denali, formerly known as Mount McKinley. You'll venture deep into the wilds on a guided expedition that reveals the park's most scenic viewpoints, along with the chance to spot a variety of wildlife. 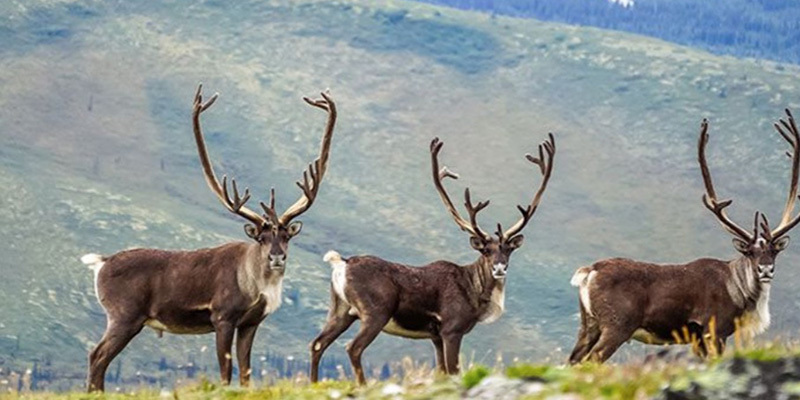 Look for moose, bison, caribou, eagles, bears and other animals that thrive in the unspoiled habitat. Back at the hotel, unwind with some downtime, or join the evening's optional activities. Spend the morning in Denali on your own. Go for a hike or just relax at the hotel and take in the stunning natural beauty all around you. Later in the morning, board the Wilderness Express. Enjoy lunch on the train and enjoy the incredible panoramas from the glass-domed car. 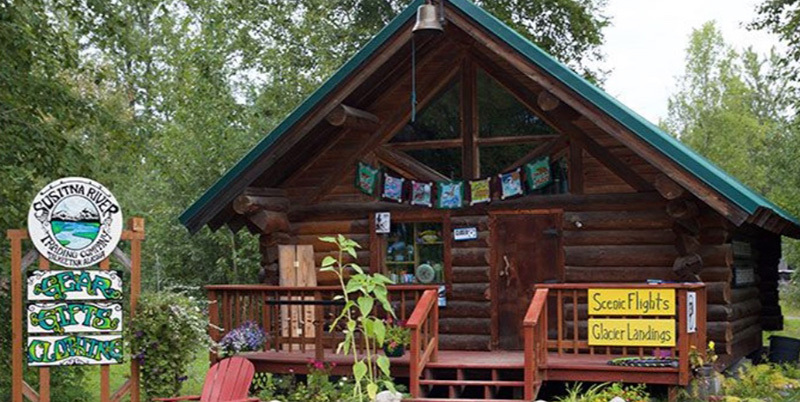 The train takes you to the outpost town of Talkeetna, where you'll check into the rustically elegant Talkeetna Alaskan Lodge for the night. 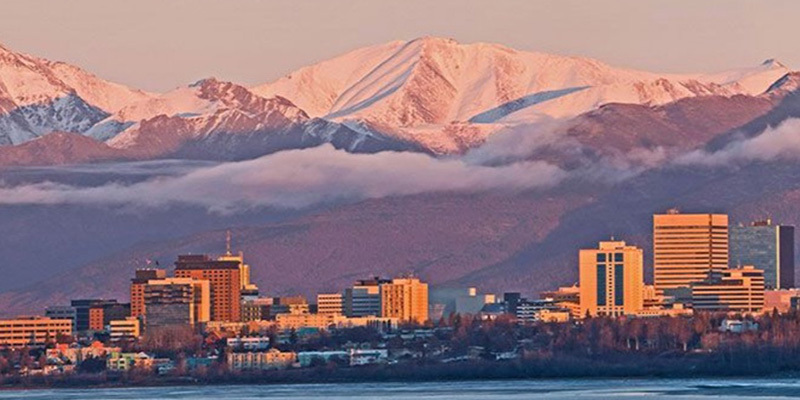 Enjoy breakfast at the hotel before setting off to visit Alaska's largest city, Anchorage. Upon arrival, enjoy lunch at the 49th State Brewery, where you'll have the chance to sample homespun Alaskan microbrews. Afterwards, stroll through the city's famed Saturday Market, where you'll find more than 200 local merchants selling everything from delicious seafood treats to handmade jewelry. 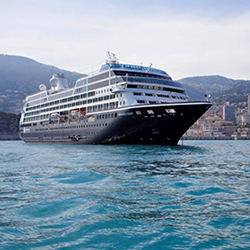 In the afternoon, depart Anchorage and travel to Seward, where your Azamara ship awaits to continue your journey through Alaska.